Wear a grey wool suit and a navy plaid dress shirt for incredibly stylish attire. 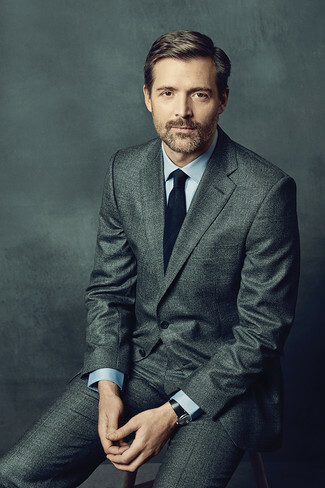 For a nothing less than incredibly stylish look, reach for a Peter Millar flynn classic fit solid wool suit from Nordstrom and a grey v-neck sweater. Brown leather dress boots will instantly smarten up even the laziest of looks. Contrary to what you might believe, ensembleing dapper doesn't require that much effort. Just go for a Peter Millar flynn classic fit solid wool suit and a navy parka and you'll look nice. For something more on the daring side to round off this ensemble, make beige athletic shoes your footwear choice. For a nothing less than incredibly stylish outfit, wear a Peter Millar flynn classic fit solid wool suit and a light blue dress shirt. For a nothing less than incredibly stylish ensemble, pair a Peter Millar flynn classic fit solid wool suit from Nordstrom with a brown polo. A pair of black leather low top sneakers ads edginess to a classic style. 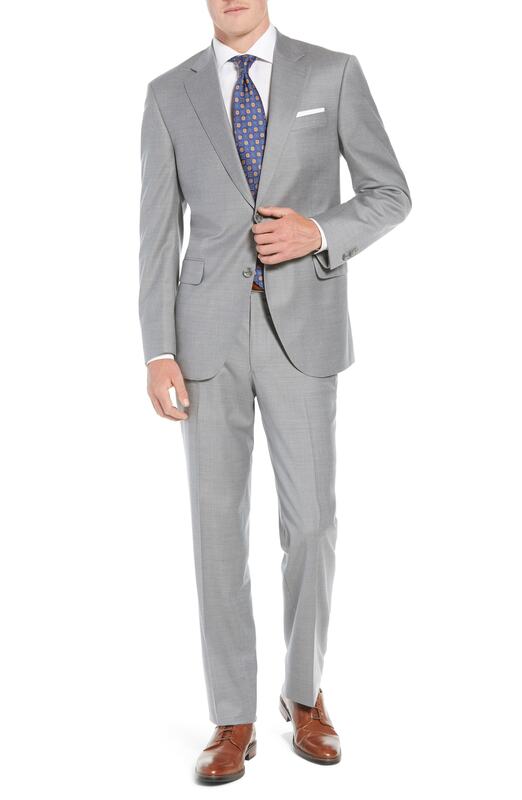 Pair a Peter Millar flynn classic fit solid wool suit with a white dress shirt for a sharp classy look. 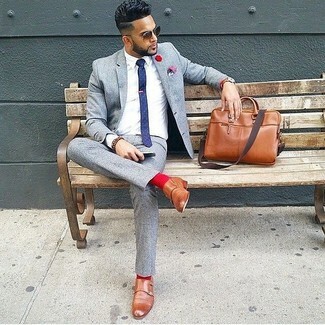 Brown leather double monks will add more playfulness to your look. Try teaming a Peter Millar flynn classic fit solid wool suit from Nordstrom with a white dress shirt for incredibly stylish attire. Choose a Peter Millar Flynn Classic Fit Solid Wool Suit and a black overcoat for a sharp classy look. To bring out the fun side of you, finish off your getup with black leather chelsea boots. 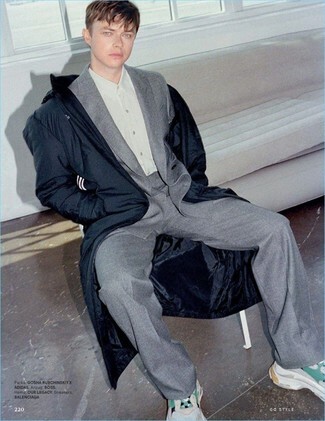 For a nothing less than incredibly stylish look, consider pairing a grey wool suit with a light blue dress shirt. Make black leather derby shoes your footwear choice to make the look current.